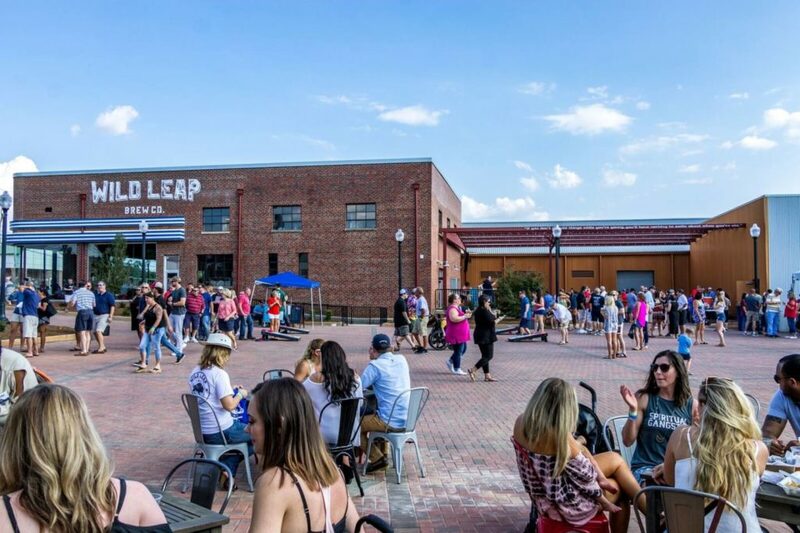 Wild Leap Brewing Company breathed new life into a mid-century commercial building in downtown LaGrange. The building construction began in 1948 and it opened as a car dealership. Later, it became a tire company. In 2008 it was sold to the Callaway Foundation and had periodic use for the local Junior League. Wild Leap rehabilitated the property beginning in 2017 and included many features to make it as energy efficient as possible. Today it is a local gathering spot and has given rise to other rehabilitation and investment in its neighborhood.